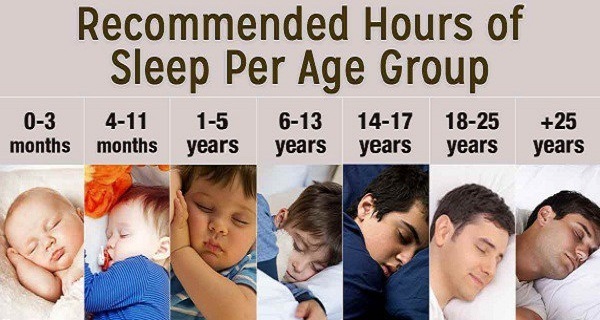 Home health health news healthy sleep national sleeping These Are The Recommended Sleep Times According To The National Sleep Foundation. Little sleep: A problem for everyone. We hope you find this article helpful and you share it. Thank you!